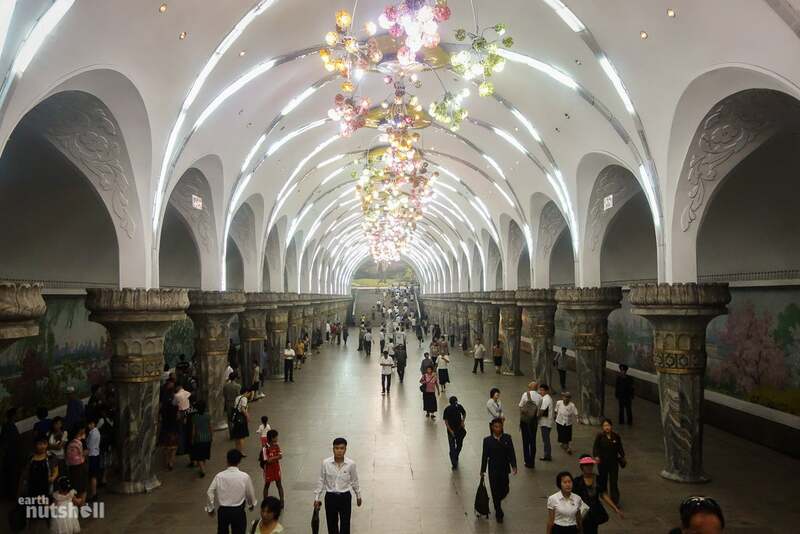 Information about anything inside North Korea is hard to come by, but Pyongyang's metro system is particularly secretive. 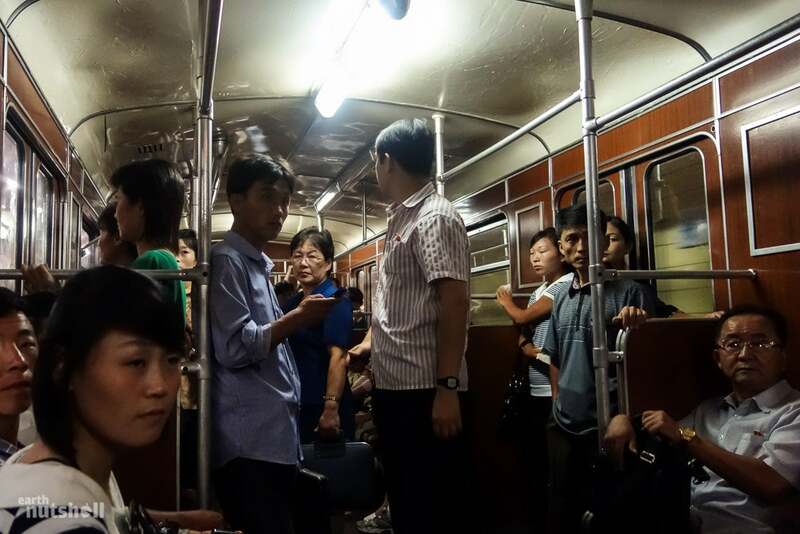 Access to foreigners has historically been secretive, but one photographer recently made it in, rode the entire system, and has the photos to prove it. 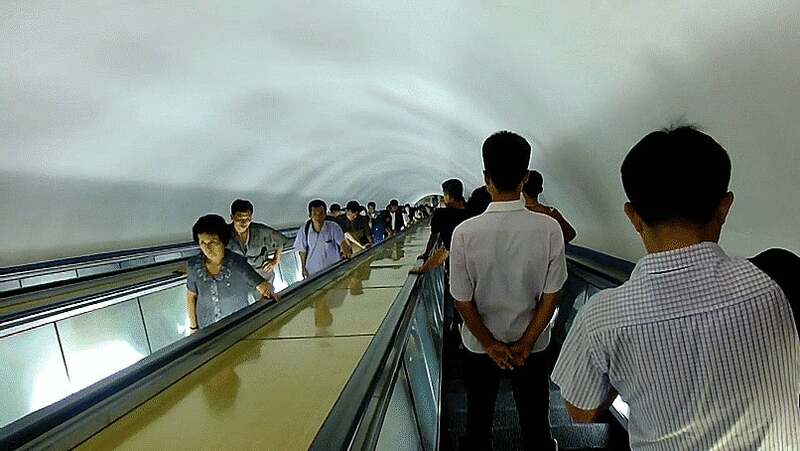 As you'd expect with such a deep system, the escalator down takes a long time (about four minutes). Luckily, there's jaunty revolutionary music to pass the time! 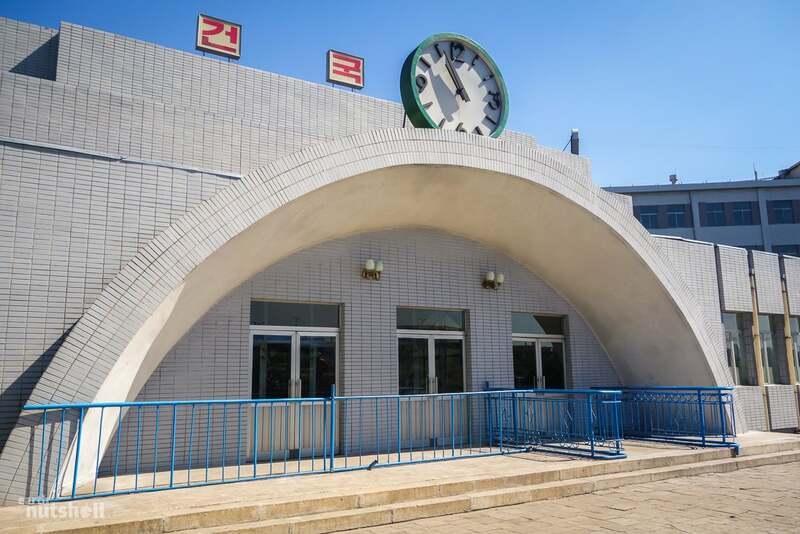 The stations themselves are built to double as bomb shelters, with steel blast doors. 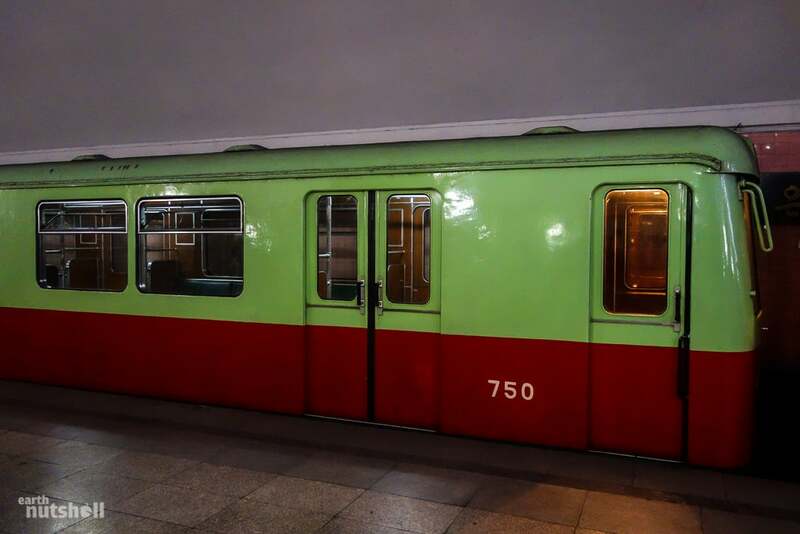 They're not spartan though — some of the newer stations are positively opulent, with plenty of wholesome murals depicting happy families and efficient farms. 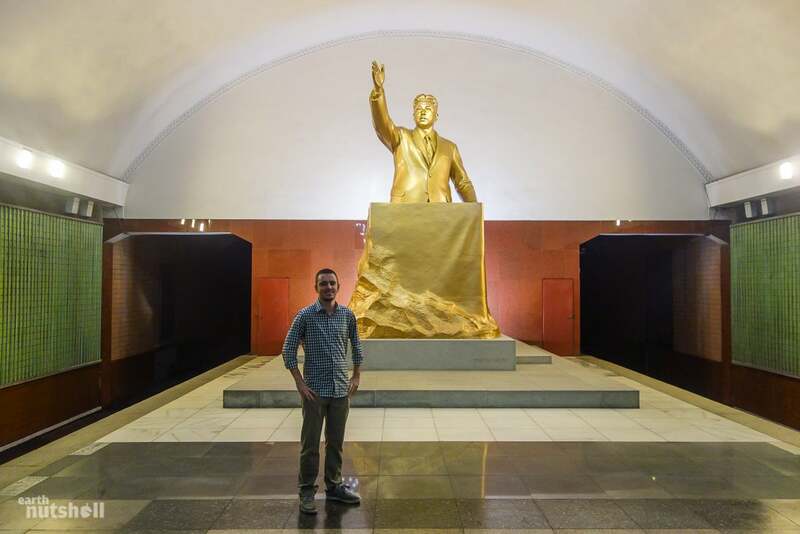 There's far more photos on Davies's blog, which paints a much more complete picture of the system. It actually looks like a very efficient (and clean!) public transit, which makes the secrecy even more confusing. 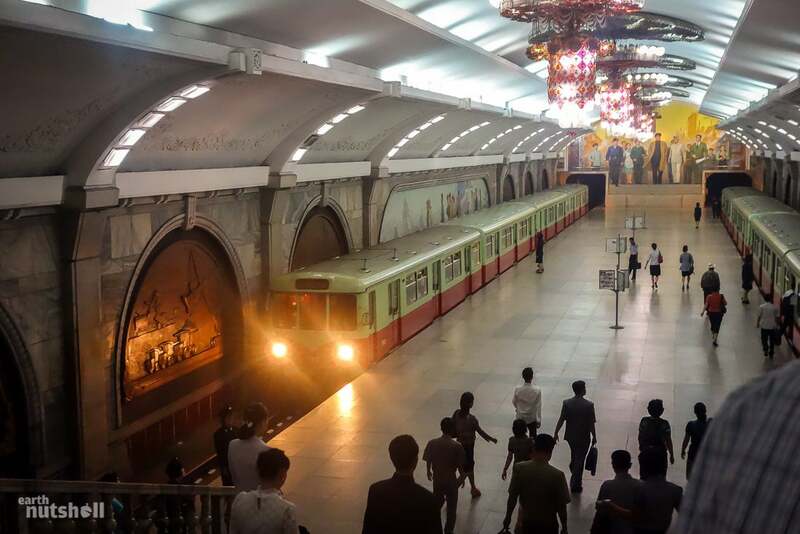 In any case, the rest of the metro images — and other series from North Korea — are a rare candid look inside the world's most secretive country.